Alliance Trust Savings has been sold to fellow flat-fee platform Interactive Investor for £40m in a deal that will create a combined platform with £35bn AUA. The sale ends months of speculation over the future of the savings arm of the Alliance Trust investment trust. AJ Bell and a private equity firm were also believed to be in the running to buy the business. Interactive Investor, the UK’s second-largest fund supermarket, will also take control of parent company Alliance Trust’s office building in Dundee that houses ATS as part of the deal. 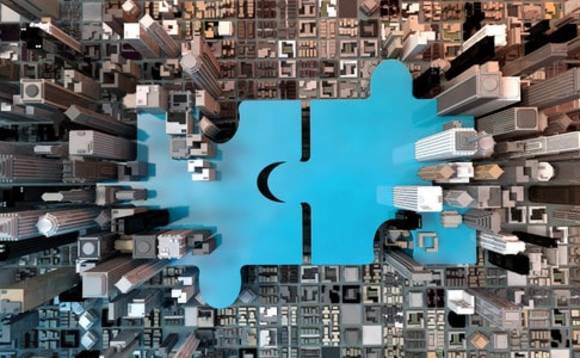 This transaction, which is subject to regulatory approvals, brings together the two largest fixed price retail investment platforms, “combining the content and digital capabilities of ii with ATS’ well-established adviser business and its investment trust heritage”, both companies said in a joint statement. “The two businesses are highly complementary and ATS customers, many of whom are Alliance Trust shareholders, will benefit from Interactive Investor’s similar low flat-fee structure, as well as its increased scale and focus,” Alliance Trust chair Lord Smith of Kelvin said. On completion of the Alliance Trust Savings transaction, this is expected to increase to £35bn of AUA and 400,000 customers. Interactive Investor said by leveraging its growing scale and financial strength, the company will be well placed to make further investment in technology, products, staff and customer services. The sale marks further consolidation amongst the few platforms operating the flat-fee structure, after Interactive Investor picked up TD Direct last year and agreed to keep its own charging model after the acquisition. Interactive Investor also acquired the white label share-dealing businesses from Trustnet Direct, Telegraph Investor, The Motley Fool and Share Price in October. “This is another important step in our ambition to build the UK’s best investment platform. The acquisition brings together the country’s two largest fixed price providers, adding significant scale to Interactive Investor, and reinforcing our ability to deliver excellent choice, value and service to all our customers,” Richard Wilson, chief executive of Interactive Investor added. Interactive Investor is majority owned by private equity house JC Flowers.